Co-construction of knowledge with a wiki in order to enhance student’s collaboration skills and theoretical and methodological understanding. You must have access to a wiki - see https://en.wikipedia.org/wiki/List_of_wiki_software for inspiration. To facilitate the generation of wiki articles you must emphasise the relevance for the students - you also have to set up some specific requirements for each student. Furthermore it is important to give the students the ownership of the wiki. They have to decide the structure, categories and design in order to give them a certain responsibility towards integrating the wiki in thier lives as students. Computer, internet access and a server for the wiki installation. 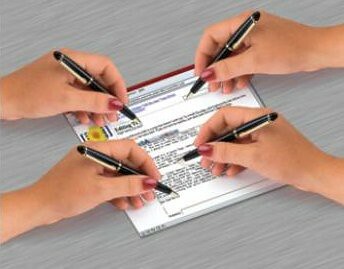 The wiki could be implemented in almost any educational setting to structure the students or pupils work. 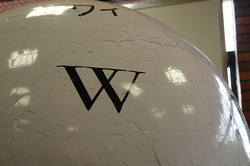 Choosing a wiki makes it possible for the students to access the articles anywhere and anytime.